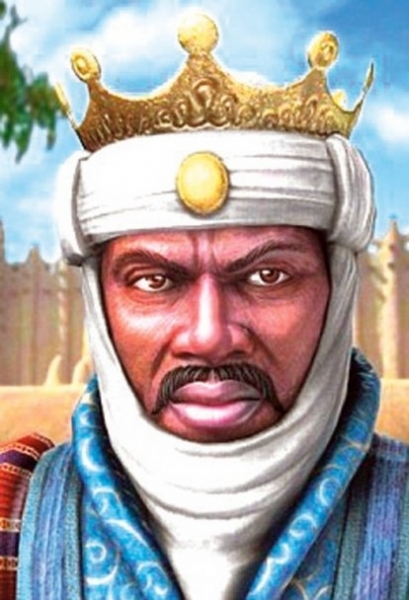 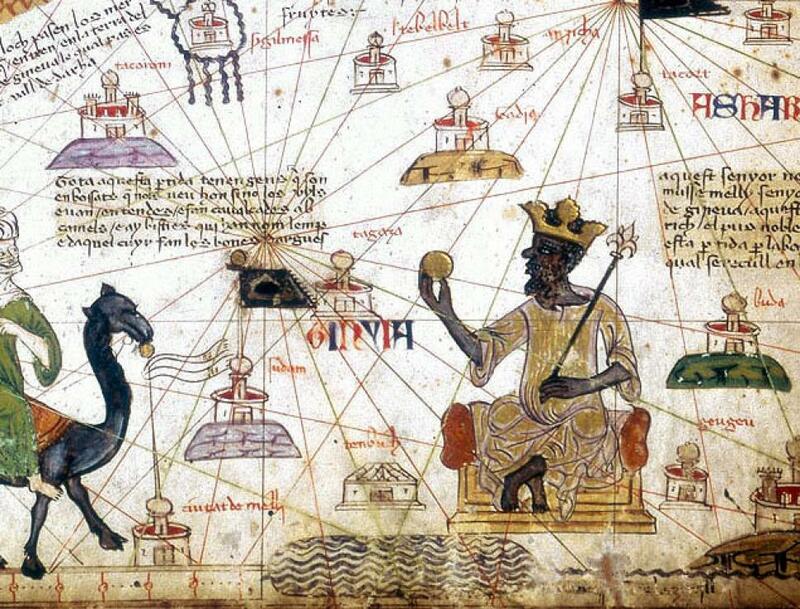 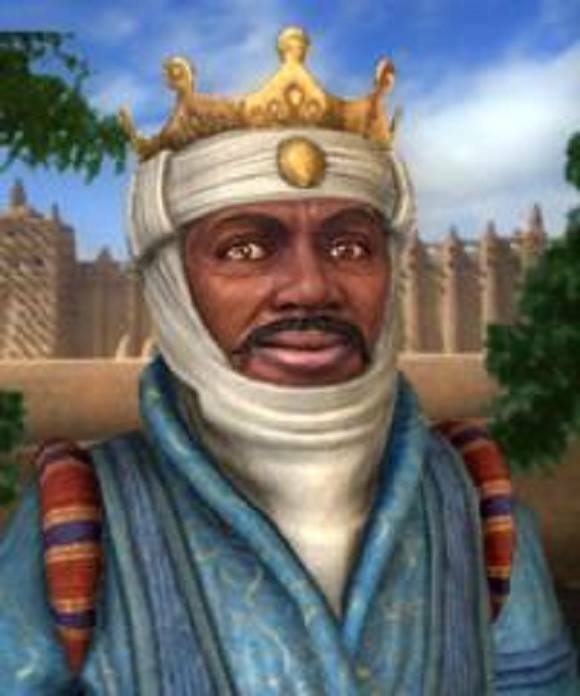 Musa I (c. 1280 – c. 1337) or Mansa Musa was the tenth Mansa, which translates to "sultan", "conqueror", or "emperor", of the wealthy West African Islamic Mali Empire. 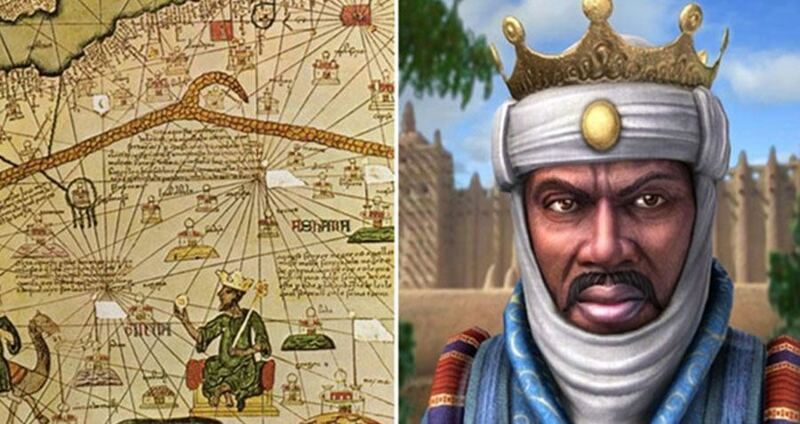 At the time of Musa's rise to the throne, the Malian Empire consisted of territory formerly belonging to the Ghana Empire in present-day southern Mauritania and in Melle (Mali) and the immediate surrounding areas. 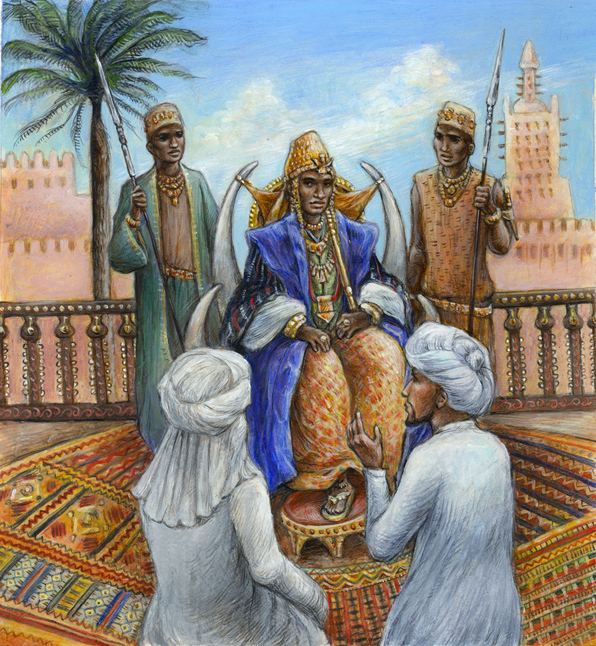 Musa held many titles, including "Emir of Melle", "Lord of the Mines of Wangara", "Conqueror of Ghanata", and at least a dozen others. 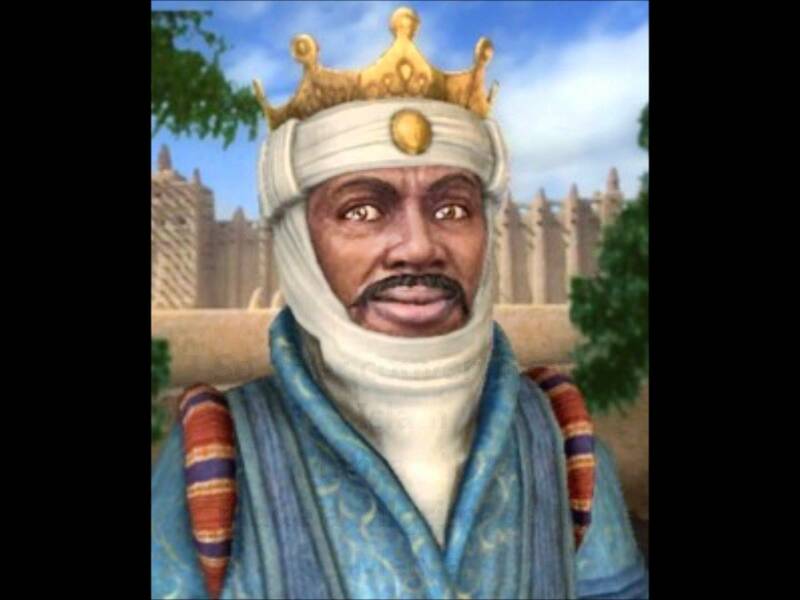 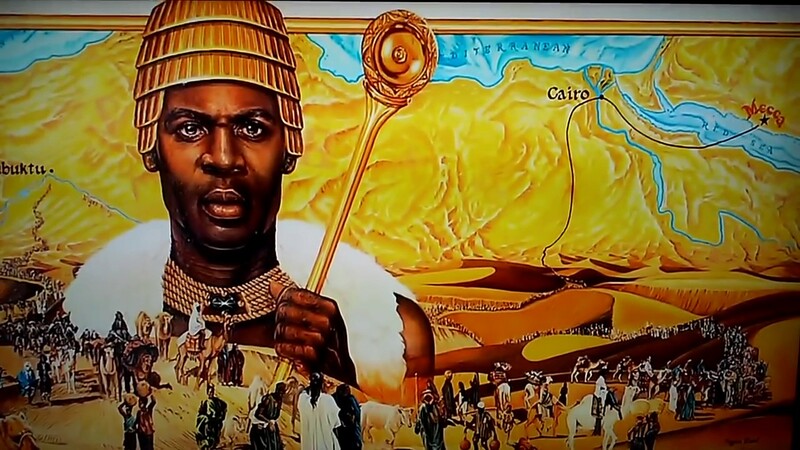 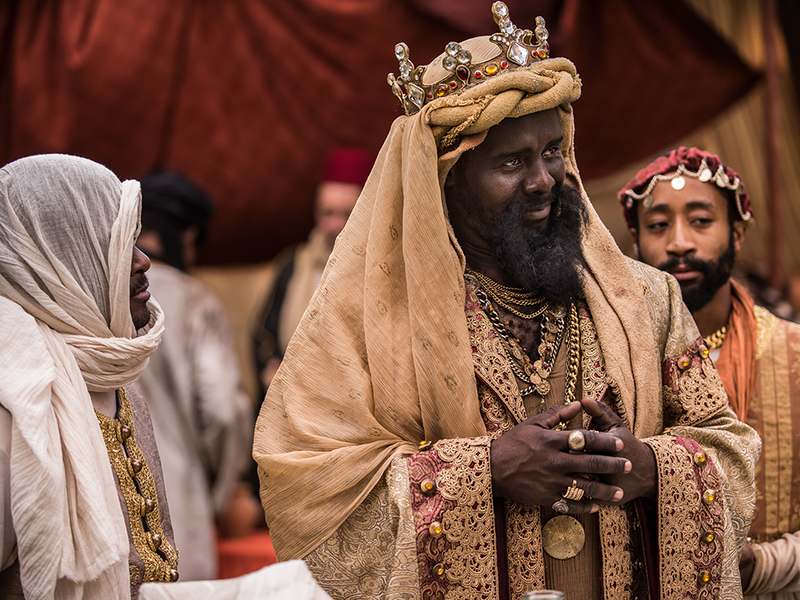 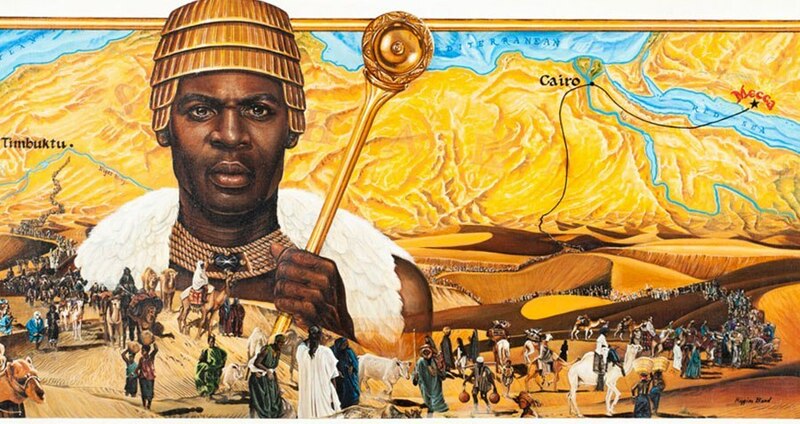 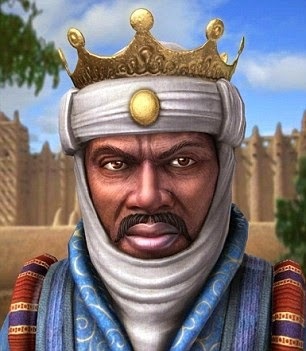 Mansa Musa conquered 24 cities, each with surrounding districts containing villages and estates. 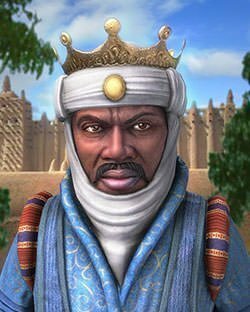 During his reign, Mali may have been the largest producer of gold in the world; it was at a point of exceptional demand for the commodity. 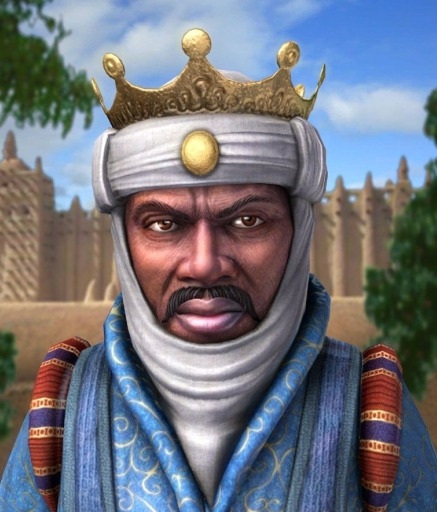 One of the richest people in history, he is known to have been enormously wealthy; reported as being inconceivably rich by contemporaries, Time magazine reported: "There's really no way to put an accurate number on his wealth. " In March 2019 the BBC described him as "the richest man of all time". 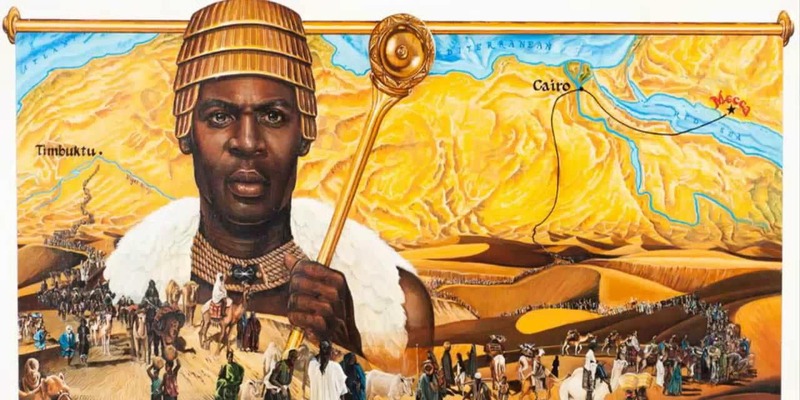 New interesting posts: The Blues Brothers Movie, Lil Wayne Quotes Facebook Covers, Micro Teacup English Bulldog, Tardis Widescreen Wallpaper, Run All Night Poster, Uncharted 4 Gameplay, George Blanda Bears, Skaters Fashion For Girls, Tekken 5 Dark Resurrection Psp.